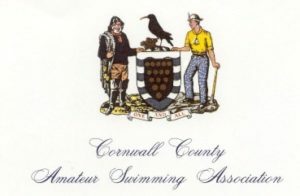 Below you can read the results of the ASA Masters short course swimming championships from pre-2006 and the British Swimming long course swimming championships pre-2002. 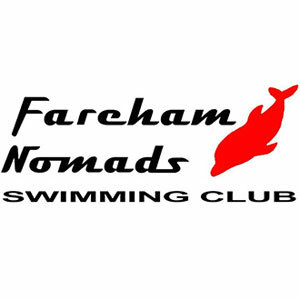 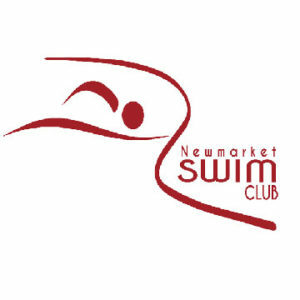 Click here to view results from Masters swimming competitions since 2006. 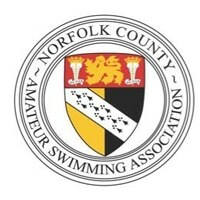 The files below have been produced by scanning paper records and they are exactly as published at the time of the competition with the events in the order in which they were swum.